The one-day sighting could constitute about a quarter of the entire population. PROVINCETOWN, Mass. — Coastal researchers in Massachusetts say they found more endangered right whales in Cape Cod Bay recently than on any one day in recent history. There are only a few hundred North Atlantic right whales in existence. The sighting of 112 of them could constitute about a quarter of the entire population. The whales were hunted heavily during the whaling era. They’re vulnerable to ship strikes and entanglement in fishing gear. 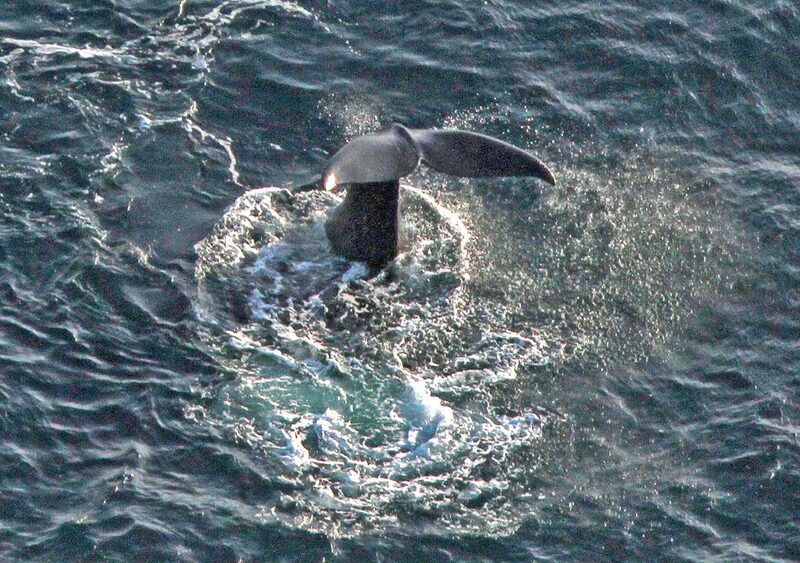 Right whales come to New England in spring to feed. The first right whale babies of the year were recently spotted in the Gulf of Maine.